A start up business can be risky at venture to start, you throw a lot of money into the belief you can get the business up and running and in a stable position before the money vanishes! So it’s even more important into today’s digital world to make sure your first steps out there make sure your brand, website, business cards etc. make the desired impact. Carpet Demon knew this when they launched in the back end of 2016 offering high quality upholstery and furniture cleaning for homes and businesses. With Vitty’s assistance, it was a successful start up and our ongoing support means that they are always one step of the competition and reaching out to their customers. Carpet Demon has had a very successful start through implementing a well planned marketing strategy alongside the new website. This has allowed them to immediately put a mark in their industry and not only gain a number of residential clients from local homes but also land commercial contracts for a variety of education and hospitality businesses. 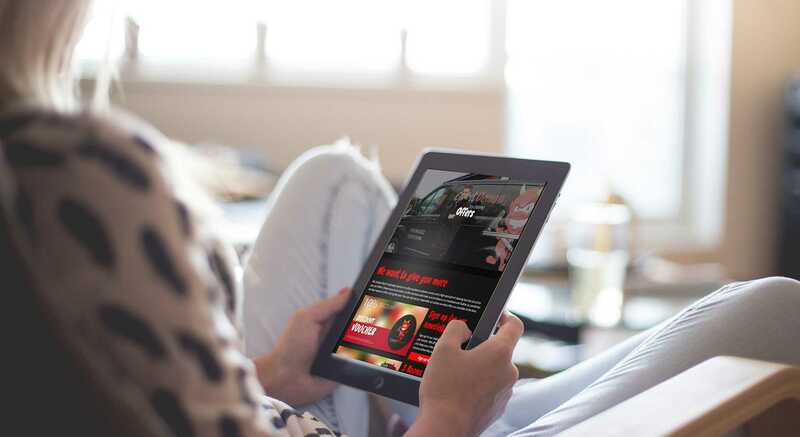 From discussions between Vitty and Carpet Demon, we advised them that adding some initial offers to the website would not only drive initial interest, but would also allow them to create a generate further leads by asking customers to provide an email address in return for discount. This technique allows them to directly target potential customers in the future but also get work in for the short term. Testimonials have started to appear on the website which are a credit to the superb service that Carpet Demon provides and we have no doubt that more will be added very soon. 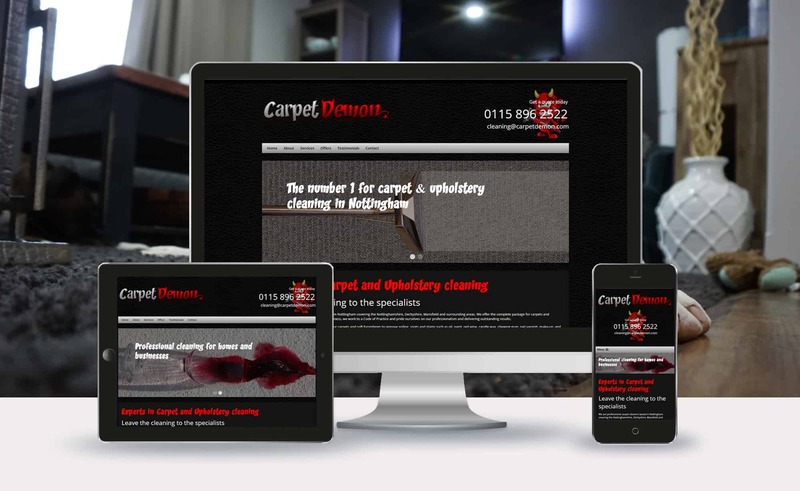 Overall, the marketing along with the new website has allowed Carpet Demon to establish themselves and become stable in a very short period of time and we wish them nothing but further success.